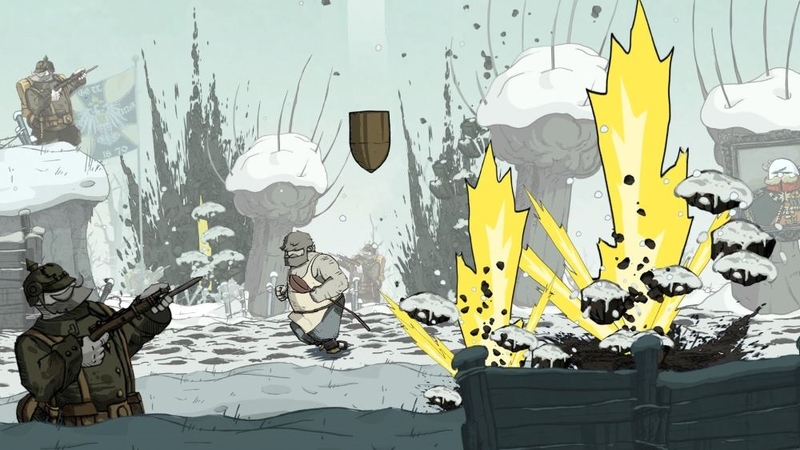 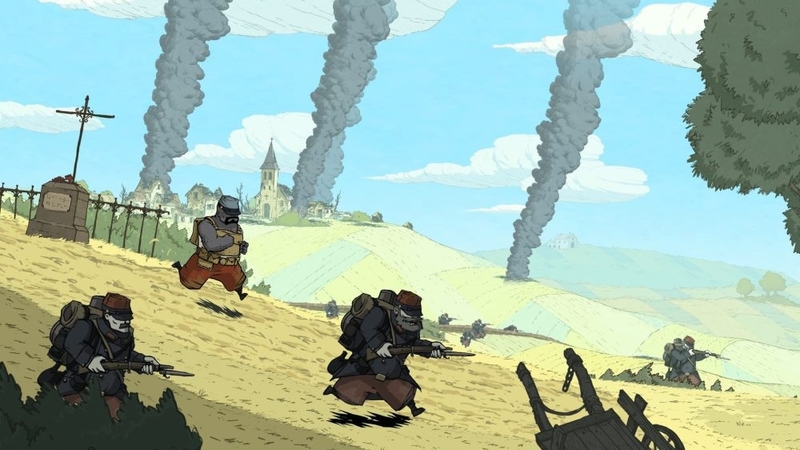 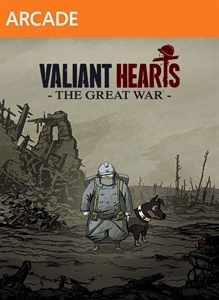 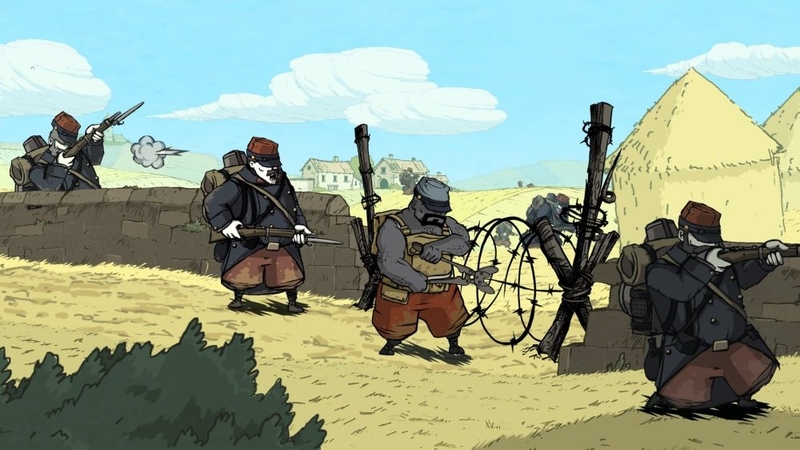 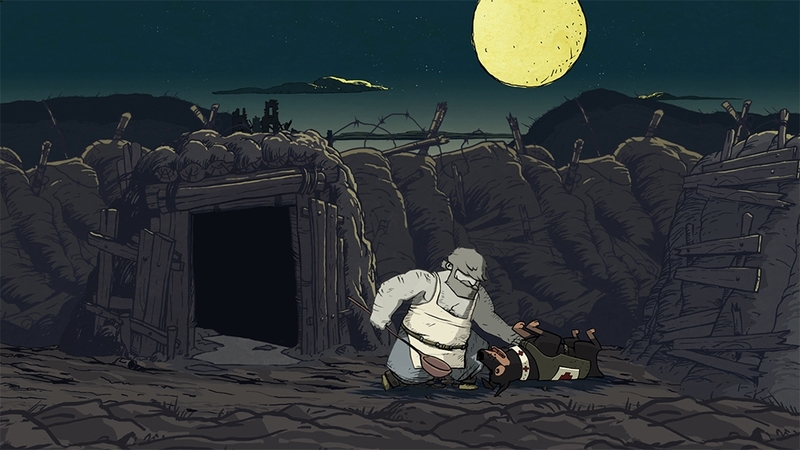 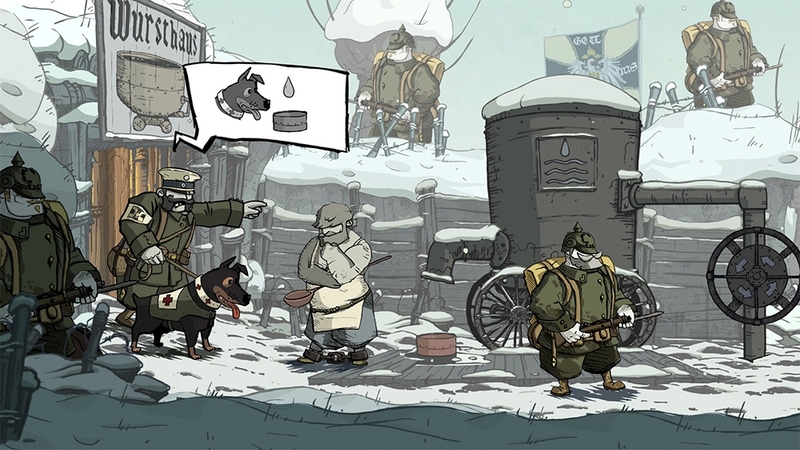 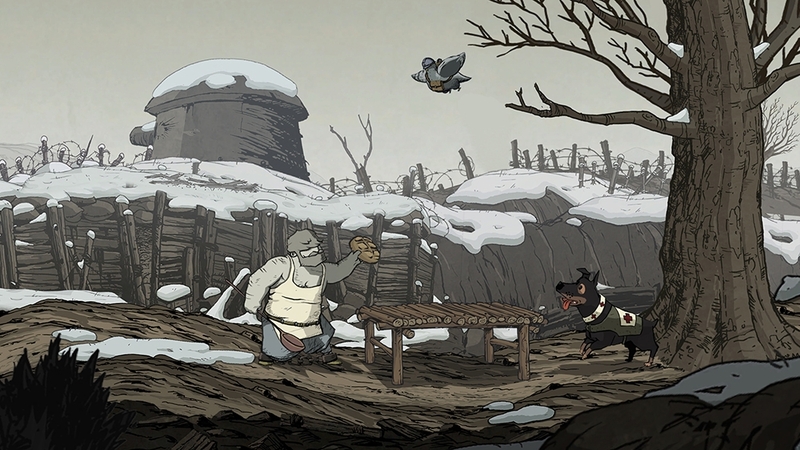 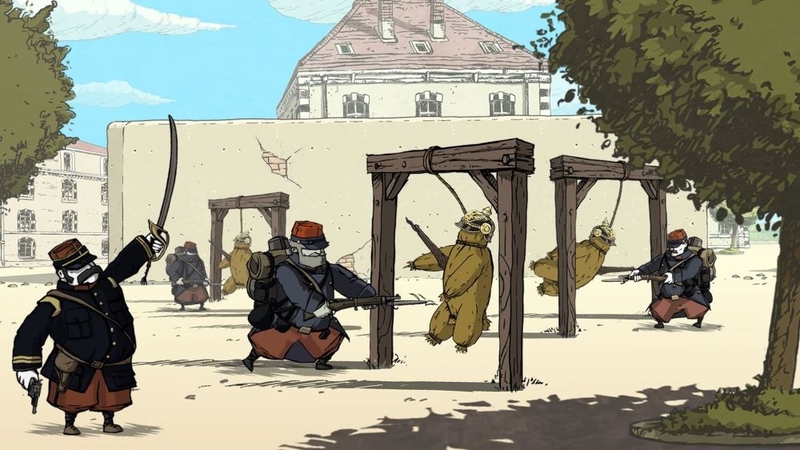 Valiant Hearts : The Great War is the story of 4 crossed destinies and a broken love in a world torn apart. 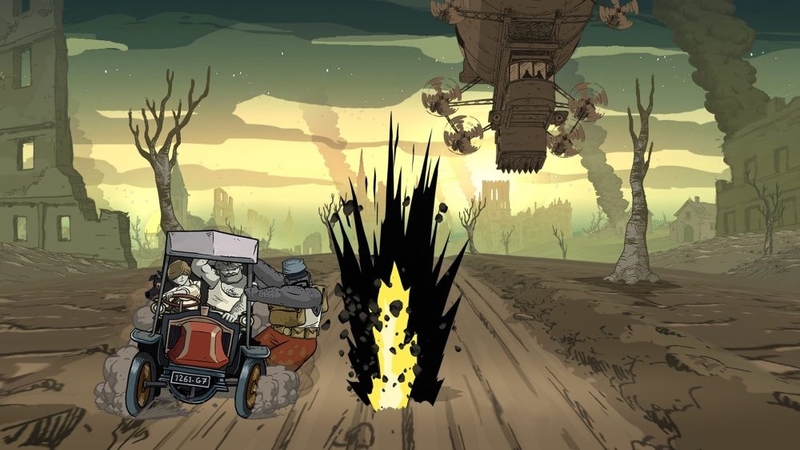 Dive into a 2D animated comic book adventure, mixing exploration, action and puzzles. 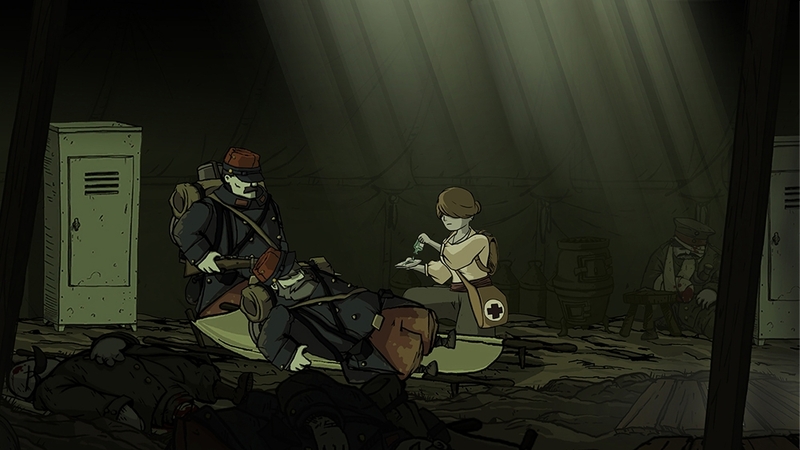 Lost in the middle of the trenches, play as each of the 4 strangers, relive the War and help a young German soldier find his love. 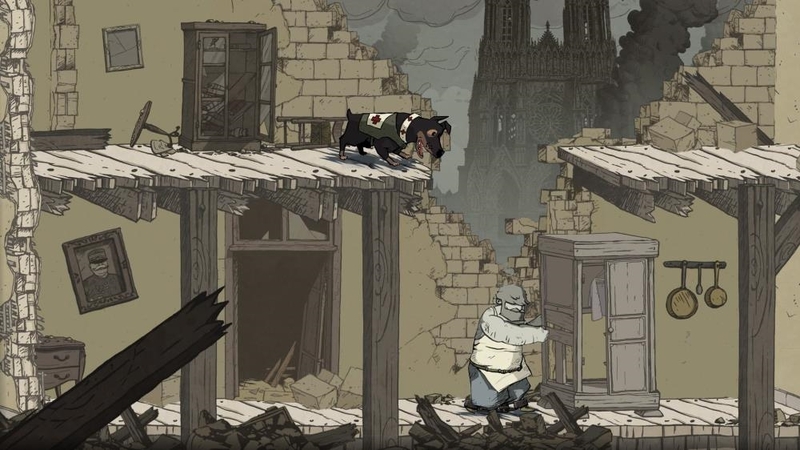 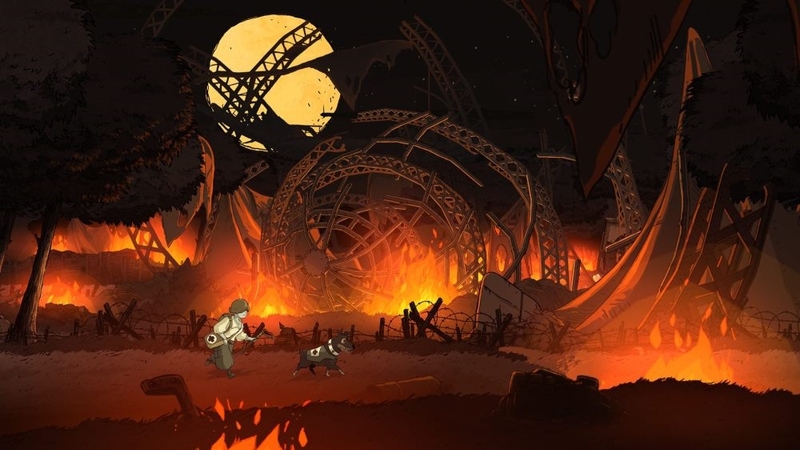 Trust your faithful canine companion and send him through barbed-wire obstacles and shell holes to solve puzzles or avoid enemies… Rely on him: this dog will be your best friend!